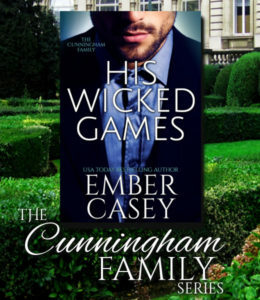 After their passionate weekend at the Cunningham estate, Lily and Calder have decided to take their relationship to the next level. But love in the real world isn’t all fun and games–especially when it becomes clear that Calder still harbors his share of secrets. When Calder suddenly suggests they slow things down, Lily knows something is seriously wrong–and she’s not afraid to pull out the big guns. 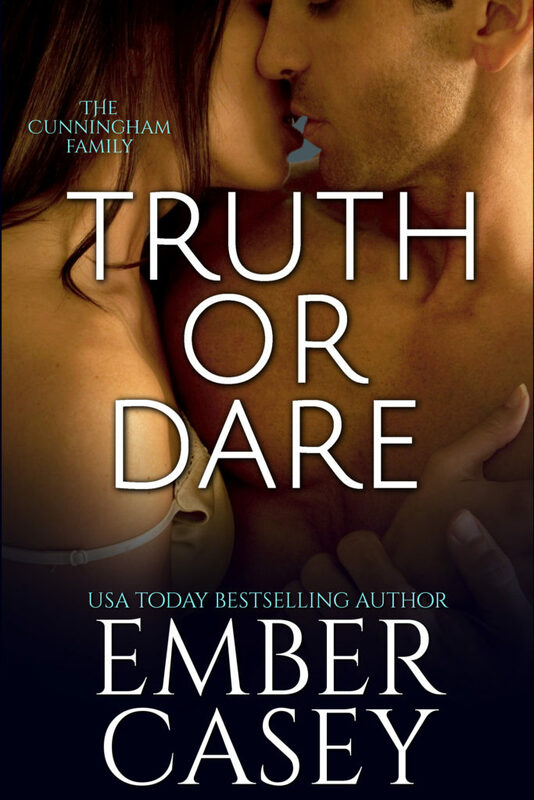 She makes Calder a proposal he can’t refuse: an ongoing match of Truth or Dare that she hopes will bring them closer together. But as the contest increases in intensity, so do the stakes, and suddenly Lily and Calder have to face the question they’ve both been avoiding: what sort of relationship do they have when they strip away all the games?